Last year, I never would have thought I would be setting my alarm for 7am to go and run 10km in the rain. 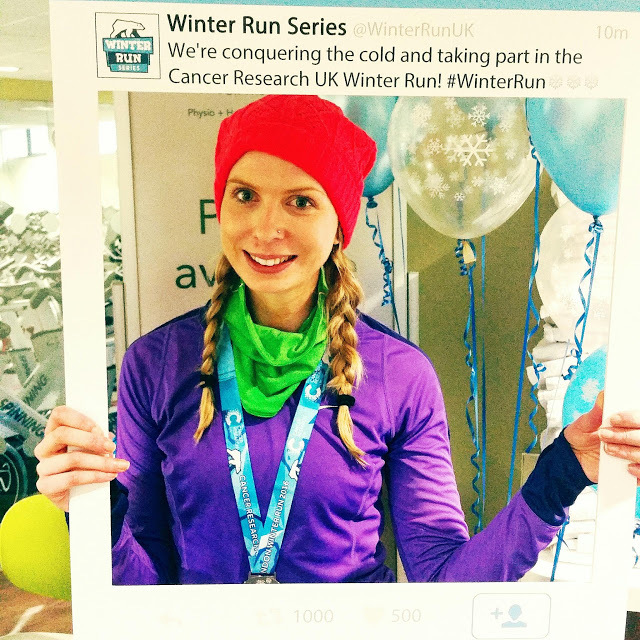 I wouldn't class myself as a good runner but I certainly enjoy it, and the London Winter Run Series is just another example of how any little achievement can still feel like the greatest. 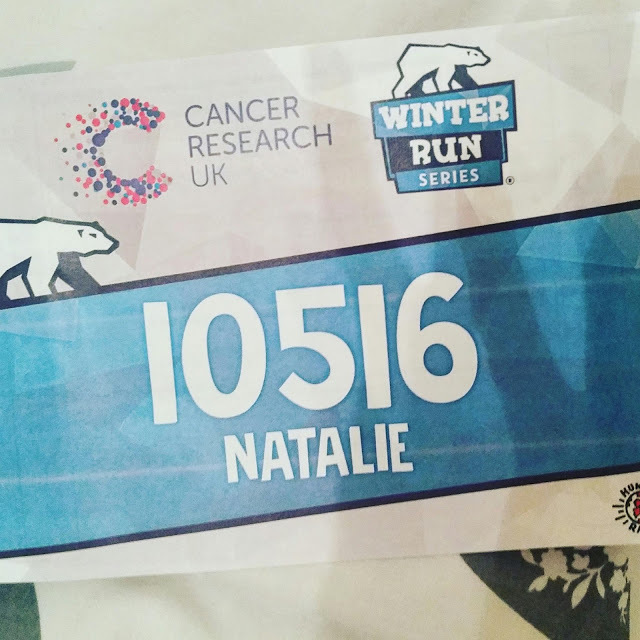 I had signed up to the event - which is held annually in central London in aid of Cancer Research UK - months in advance but with being busy changing jobs, moving house, and just generally being lazy and hibernating in the dark winter months, I did absolutely zero training. I have only ever run 10k once before, so a few days before the event I decided to go on a 5k run after work and thought 'meh that'll do.' 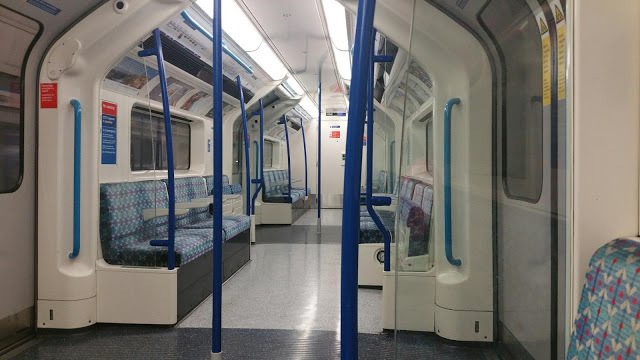 On race day morning I was the only person mad enough to be on the tube at 8am on a Sunday, but the buzz and enthusiasm kept me going. With it being an early start, raining and a freezing cold day I wrapped up warm in my Helly Hansen hat, long sleeve Nike top and a snood which was kindly given to me by Nuffield Health gym ahead of the run. As always, the people involved in organised races are the best thing about it for me. Whether it's the organisers, runners, or crazy people that stand out all day to cheer people on! 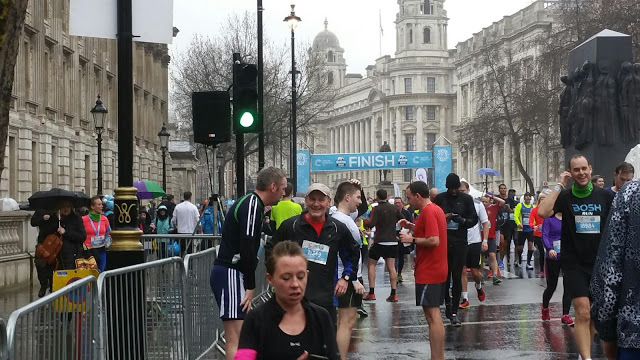 The race started in Trafalgar Square and went all around St Paul's before going round in a loop. 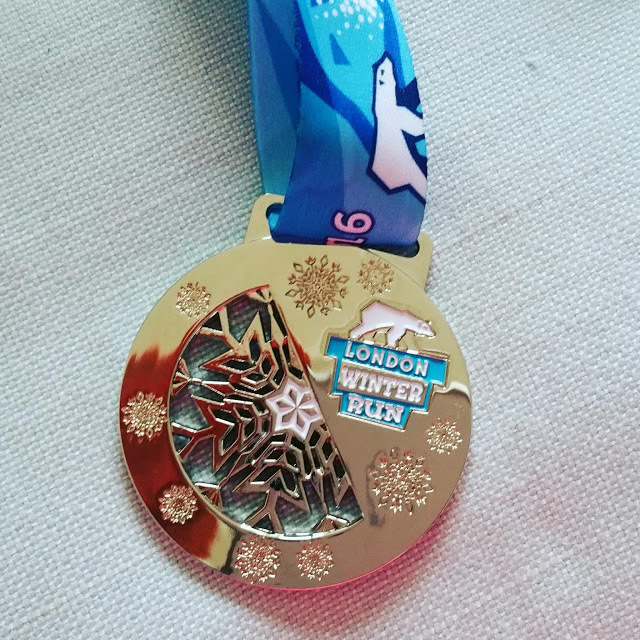 I just moved to London a couple of months ago so appreciated getting to do some exploring and seeing the sights (mainly spotting delicious-looking restaurants I now want to visit...) Keeping with the winter theme there were penguins en route to cheer you on and polar bears waiting at the finish line to give you a warm hug when you finished - along with a shiny medal! I forgot to take safety pins along with me (rookie error!) so couldn't pin my race number to me, meaning my chip timer didn't work and I have no idea how long it took me to complete the course - but I'm not too worried as it was more about the enjoyment factor for me. Best of all we got to take home some lovely Vita Coco coconut water and headband afterwards. Mind over Matter. This is the most important thing I have taught myself recently, particularly when it comes to running.Your body can stand almost anything but a lot of the time it is your mind that needs convincing. Don't tell yourself you hate exercise or that it is torture, think of all the benefits. Never stop. Slow down by all means, but never give up. It is harder to start again if you give up completely, just listen to your body and go at your own pace. Strength in Numbers. I'm motivated by other people which is why I prefer to work out in a group. If you don't enjoy running, go with a friend! It makes all the difference. Being in a large group of runners spurs me on to keep going and the people that stand on the route and cheer you on are the best encouragement. Don't take it too seriously. 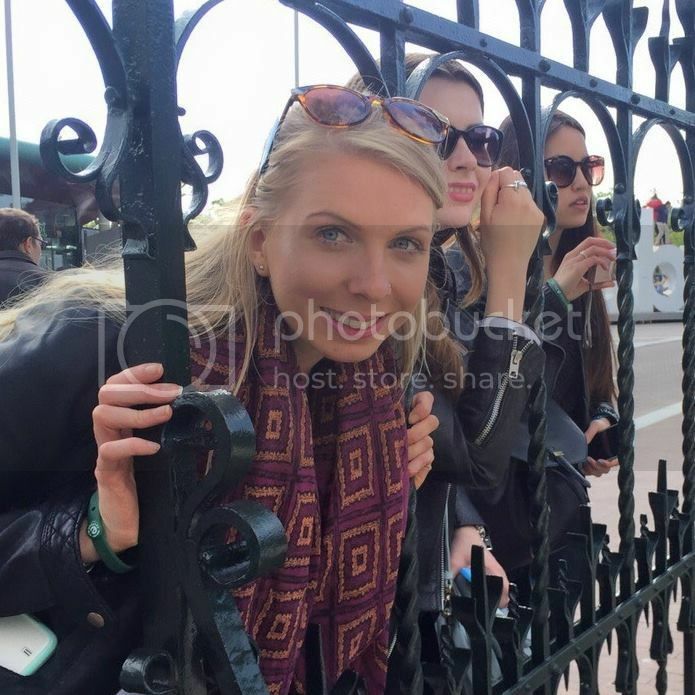 Organised events are always light-hearted and great fun. Exercise should be enjoyable so find something you love doing. You will feel great. There is no better sense of pride than accomplishing something new. Exercise gives you so many endorphins so no matter how tired or grumpy you are, you will feel a hundred times better if you drag yourself out and get exercising!